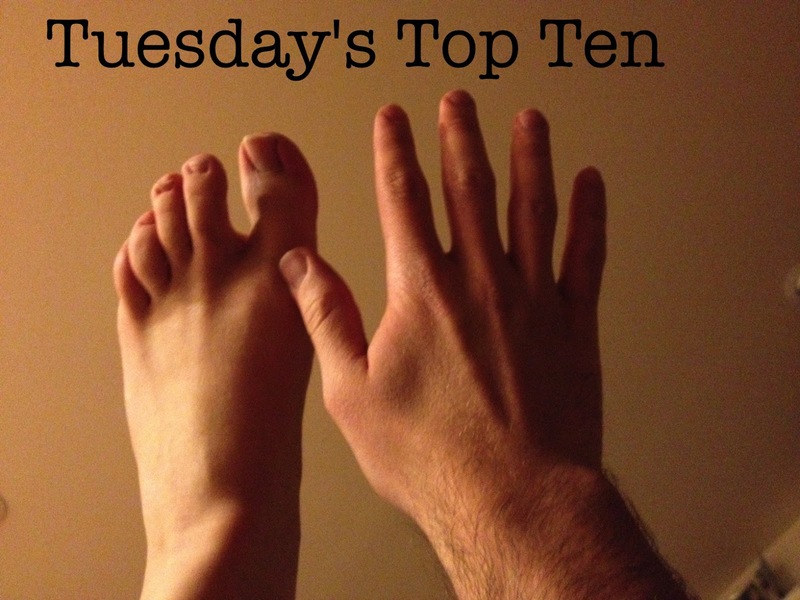 Top ten reasons I shouldn’t be writing a Tuesday’s Top Ten List right now. 10. It’s too early in the morning to feel clever. 9. I just finished a run and so I’m drenched in sweat. 8. I have to leave in 22 minutes. And counting. 6. I haven’t eaten breakfast yet. 4. I’m gonna publish this list even though it’s probably crappy because I’m so rushed, but I won’t realize how bad it is until I reread it later tonight after it’s WAY too late to do anything about it. 3. I just did a humor post. So it’s probably time for something serious. 2. 16 minutes. And still counting. Did you know it is Wednesday? Hurray for artificial deadlines and rushed work! Also, Congratulations on passing your licensing…!!?!!! It's Wednesday! I had forgotten that myself. #1 is the best 🙂 Love your posts!!!! If life was fair it would be Friday today. I actually just thought, "Hey, it's the end of Tuesday, I wonder if Josh has a Top Ten for today up?" And didn't realize it was Wednesday. Until #1. Yeah. Thanks for getting my internal calendar back on track, Josh!